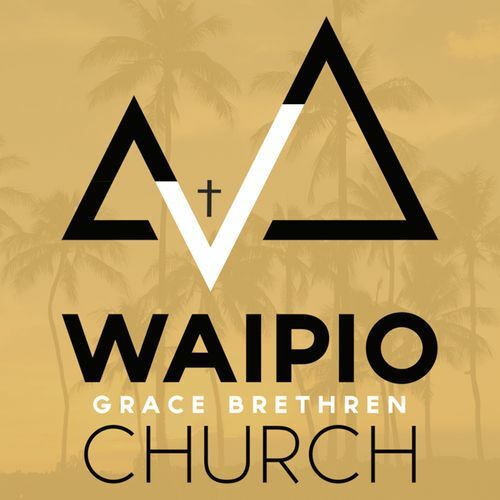 Waipio Grace Brethren Church is a fellowship that is committed to following the example of Jesus by loving God and loving our neighbors. 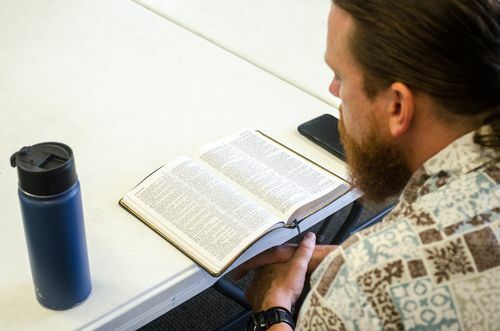 As a neighbor, we would like to extend our aloha by opening our doors and inviting you to join us for a time of Bible study, worship, and fellowship. Aloha and Welcome . . .
Waipio GBC is a true example of the "melting pot', or "tossed salad" of culture that we have in Hawaii. 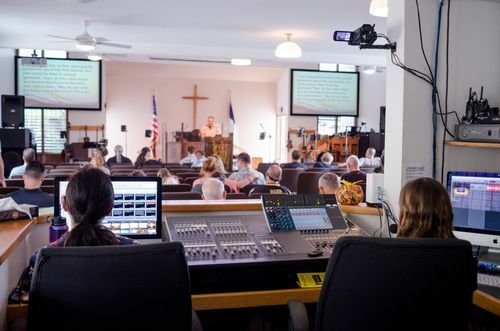 Our congregation is truly diverse. While there are so many cultural, social, ethnic, etc. variations among the people at WGBC, our love for each other and, most of all, for our Lord Jesus binds us together. We really are truly a FAMILY. 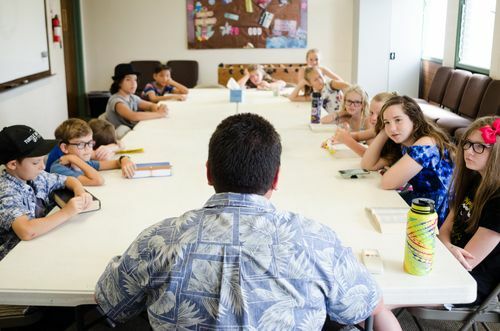 Many of our members grew up in WGBC and are now raising their own children, grandchildren, and even great-grandchildren in the Church. We thank you for taking the time to get to know us and we look forward to getting to know you as well soon. Aloha and God bless you! We invite you to view our most current Sunday Morning Service.